Congratulations on your upcoming move to Santa Clarita! It is ranked the 71st best city to live in in California, a state with almost 500 cities total. Santa Clarita is well loved by residents for its quiet suburban feel with proximity to much of Southern California’s metropolitan and beachside excitement. Locals love the canyon views and the safety and security of the area’s low crime rates. 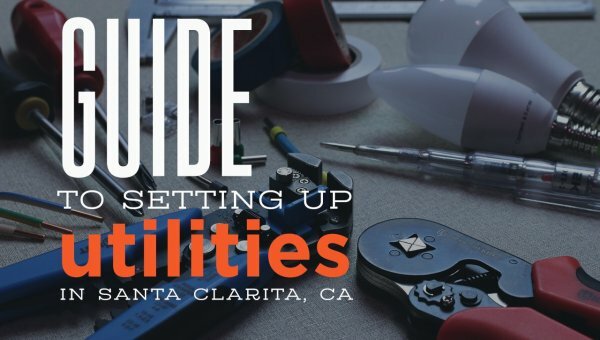 Each of these five Santa Clarita neighborhoods offers something unique, so you are sure to find your dream home and community. Located in northwestern Santa Clarita, right off Interstate 5, Valencia is one of the newest and most active neighborhoods. It is home to the Six Flags Magic Mountain theme park, as well as several shopping centers and schools, plus parks and recreational areas along the banks of the Santa Clarita river. Valencia boasts many Spanish-style homes with stucco and red-tile roofs that match the region’s Mediterranean climate. Valencia is a great neighborhood for more active people seeking rich social lives. Canyon Country is exactly as it sounds, a quiet neighborhood nestled in the canyon! It is home to the Placerita Canyon Nature Center and Oak of the Center Dream, the site of California’s first gold discovery! Perfect for those who love history and the quiet life, Canyon Country offers spacious homes and condos and access to great area schools. Located in southwestern Santa Clarita, Newhall is one of the original Santa Clarita neighborhoods. It features both older and more historical residential areas, as well as newer planned housing communities. It has a rich history in the motion picture industry, and it is home to the William S. Hart County Park and Mansion. Along with Valencia, Canyon Country, and Newhall, Saugus is the fourth of the original Santa Clarita neighborhoods. 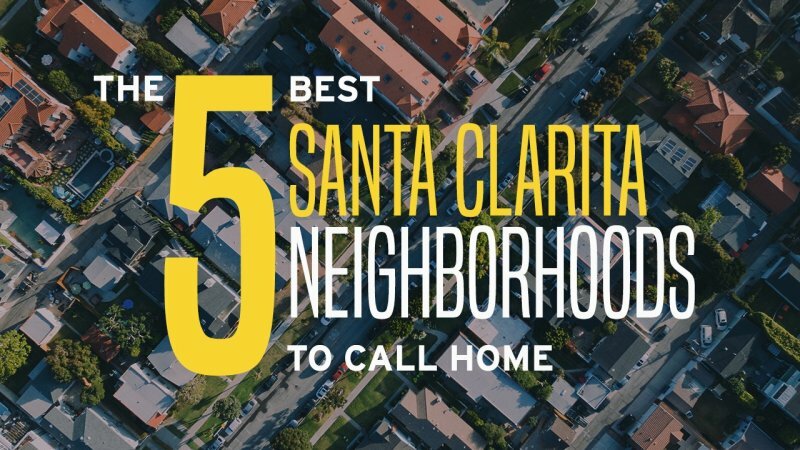 This is the smallest and most collectively affluent neighborhood in Santa Clarita, whereas the others offer housing options for a wider array of budgets. Saugus is home to The Saugus Café, one of the oldest restaurants in all of Los Angeles County! Solemint is named for its location on the line between the Soledad and Mint Canyons. It is small, quiet area, mostly occupied by the Santa Clarita River running right through the middle of it! It is therefore an excellent choice for nature-lovers, and offers a wide range of housing options. 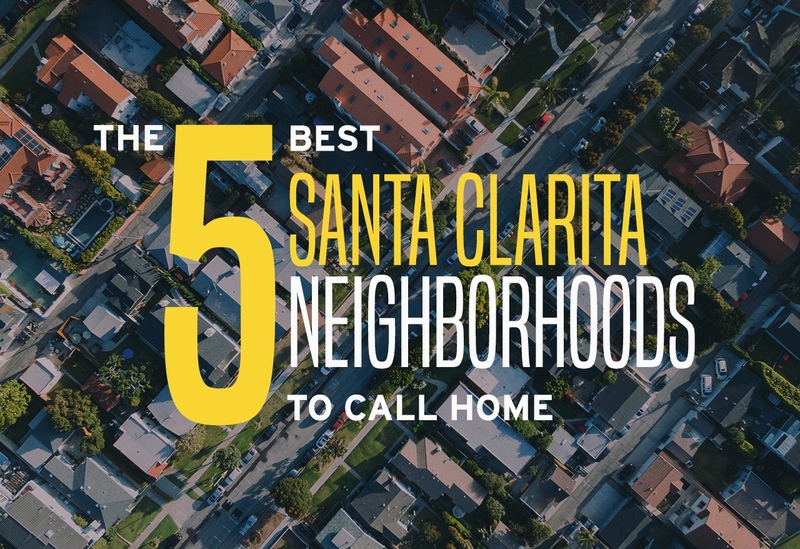 Whether you want to step out your door and be minutes from Magic Mountain, or seconds to a mountain hike through a canyon, Santa Clarita has a neighborhood where you belong! Consider Canyon Country or Solemint if you are looking for nature, Valencia or Newhall if you seek energetic activity, or Saugus if you desire more luxurious living. Enjoy your search for your new home sweet home.